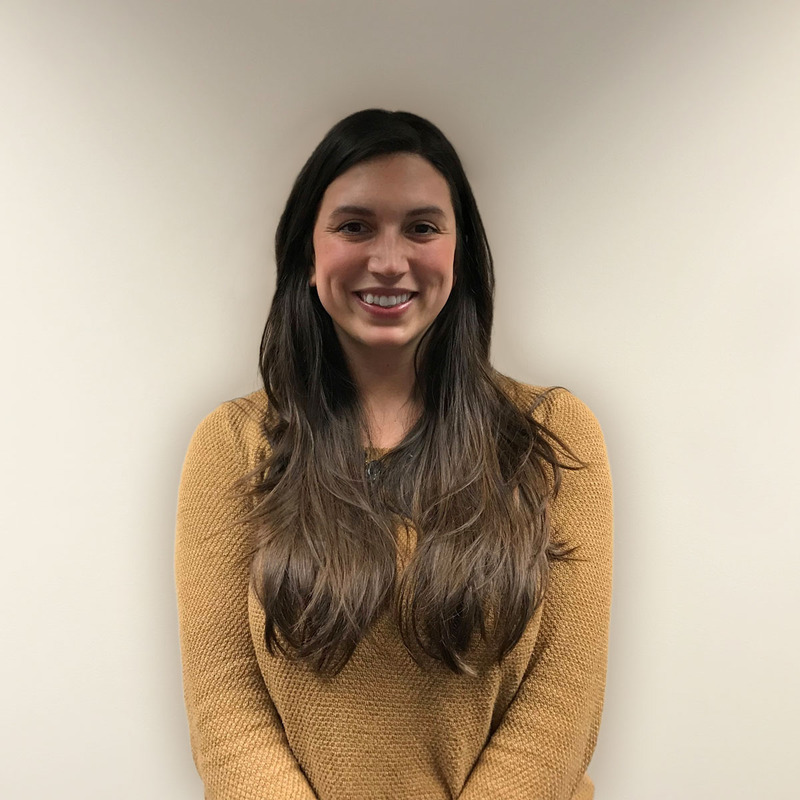 CINCINNATI, OH – Although it is a leading technology and information-based company that usually LOOKS FORWARD to the latest innovations and integrations to better serve its customer base, once again this holiday season SELECTiON.COM® took time to GIVE BACK to the local community in which it is headquartered. A faith-based organization, SELECTiON.COM® regularly gives thanks for its many blessings, the greatest of which is its thoughtful and caring staff. 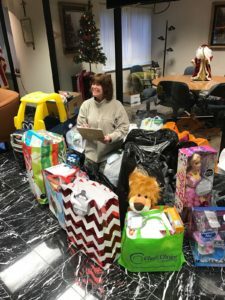 For Christmas 2016, the company embraced an initiative first suggested by a few employees who arranged a “giving tree” partnership with a local charity and the children they serve. 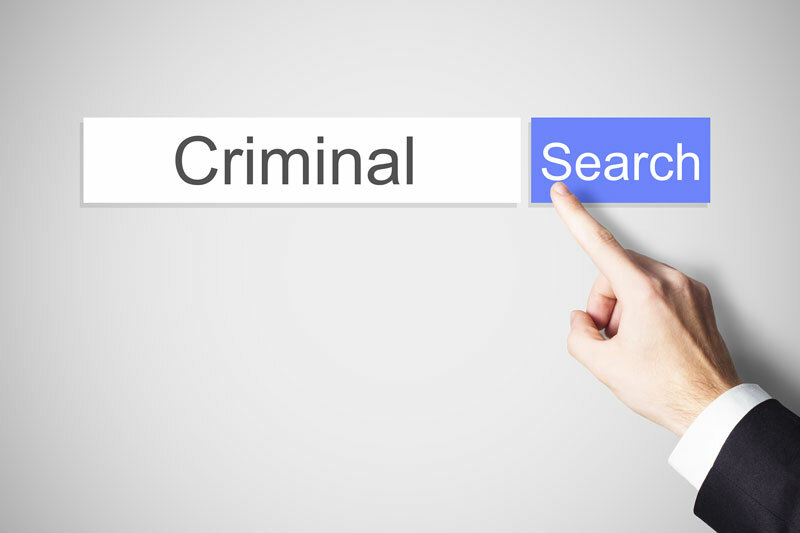 Pressley Ridge is a national non-profit that provides educational opportunities, foster care connections, residential options, and community-based support for children and their families. The Pressley Ridge of Southwest Ohio Chapter hosts a giving tree event every year, where individuals or companies can donate toys to children. 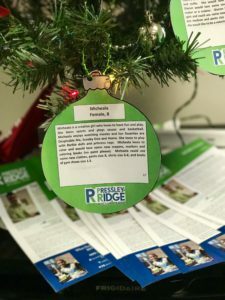 As part of this tradition, SELECTiON.COM® set up a Christmas Tree in the lobby of their Tri-County offices upon which were placed custom Pressley Ridge ornaments. Each ornament provided detailed information about a child, including name, age, interests, hobbies and their Christmas wish list. Pressley Ridge coordinated the project from start to finish, even sending additional ornaments as the demand grew. As a result, SELECTiON.COM® helped make Christmas a little bit more magical for 28 local children. Additionally, the team collected spare change during the season and raised nearly $500 in gift cards to purchase additional gifts for the children at Pressley Ridge. For more information about the Pressley Ridge Giving Tree program visit http://www.pressleyridge.org/.